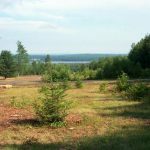 Enjoy maximum privacy with fields, woods and beautiful views all just minutes from Big Indian Lake! 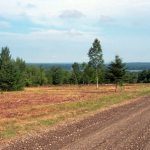 This 5.18 acre wooded parcel has 315.91′ of frontage on a private gravel road and offers views of Big Indian Lake and the surrounding hillsides. The lake is 4.5 miles long and 1 mile wide and offers excellent boating, swimming, and fishing for smallmouth bass, chain pickerel, brook trout, and perch. 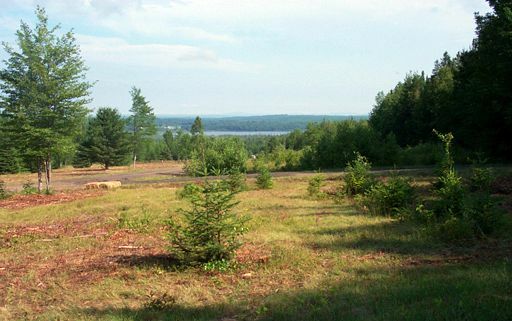 Access to the lake is just a few minutes from the property. 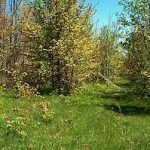 This parcel (approximately 10% fields and 90% woods) is a dry, level field in the front that rolls up into a mix of pine, spruce, beech, birch, hemlock and balsam fir. 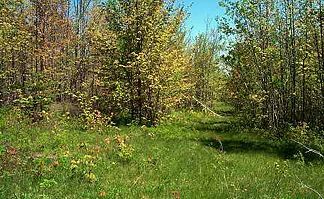 A clean, clear, sand and gravel bottomed brook runs through the easy access for hunting, snowmobiling, or hiking. The land has been soils tested and approved. The town of St. Albans is only eight minutes away; Waterville and Skowhegan are just 30 minutes away. Power and telephone are available. 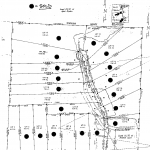 Located in St. Albans in Somerset County - Views to afar are what you find on these spectacular choice lots. This truly is paradise found. Gorgeous vistas span across the valley overlooking Little Indian Lake and out to Dixmont Hills 25 miles away. 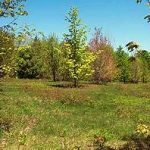 You’ll find easy public access to Little Indian Lake and Big Indian Lake, which have remained relatively undeveloped and mostly in their natural pristine state. The fishing is aplenty, with waters filled with smallmouth bass, brown trout, chain pickerel and perch. And, there are several small brooks nearby which are great for trout fishing. 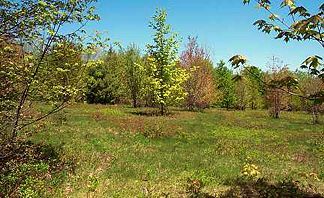 With these properties you get the best of everything: fields, woods, mountain views, access to large lakes, boating, swimming, fishing and canoeing. The town of St. Albans is only eight minutes away, and Bangor, Skowhegan, and Waterville are all within 45 minutes. Great shopping is available at Newport and Dexter. 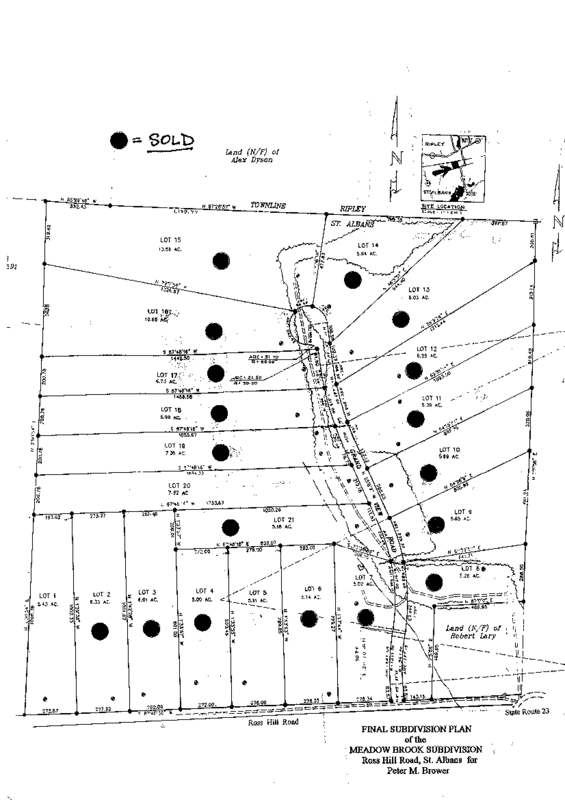 All the land has been soils tested and approved, and power and telephone are available on all the lots. 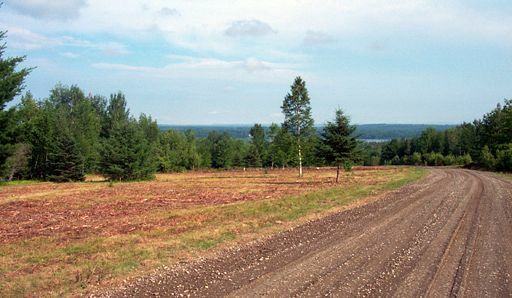 The parcels are served by a private road association.